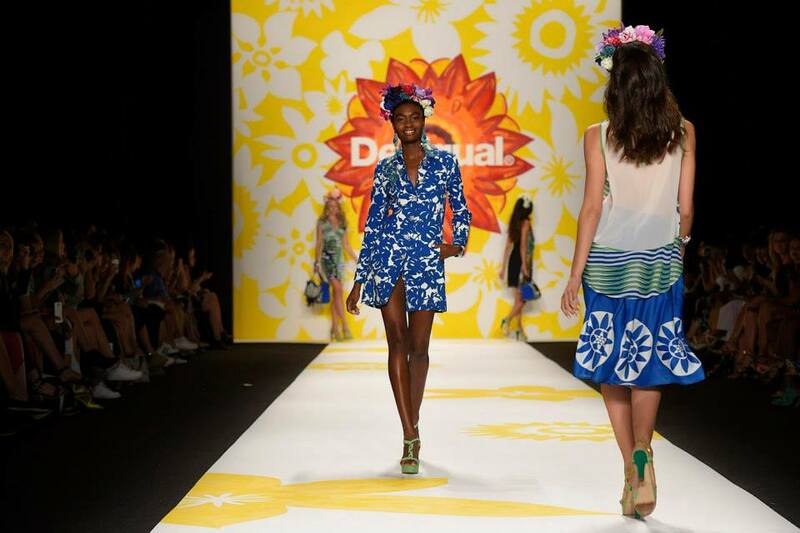 Desigual unveiled some of its line for Spring-Summer 2015 on the catwalk today during New York Fashion Week. (See video below.) 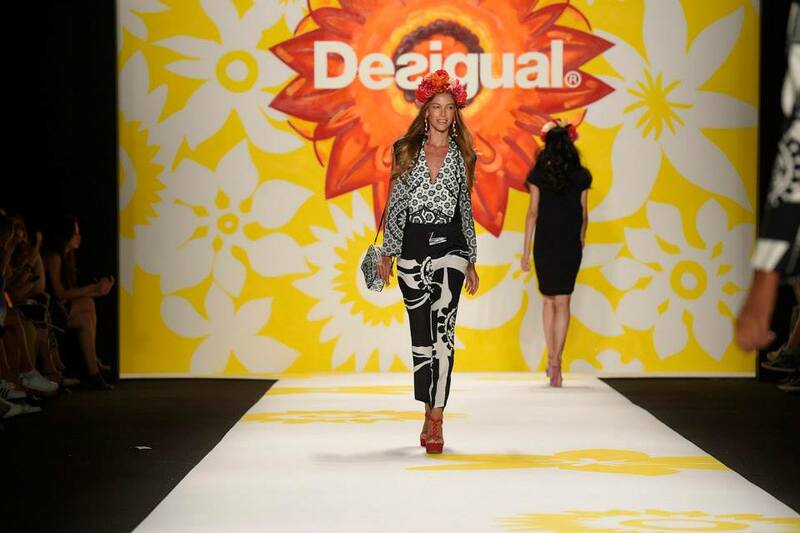 Brazilian supermodel Adrian Lima was front and centre on the NYC catwalk, since she is Desigual’s brand ambassador for the next two years. 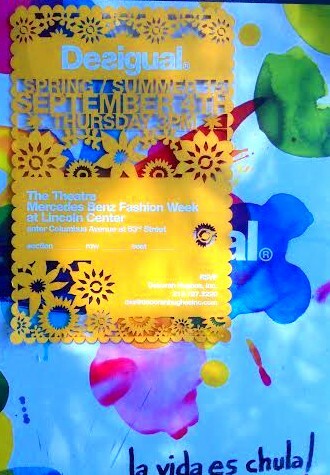 The show also featured some of the styles next year from Christian Lacroix, who designs some of the Desigual line. We’ll have more to show from the New York fashion show in the days ahead. Click here to see what they were wearing on the street during New York Fashion Week. 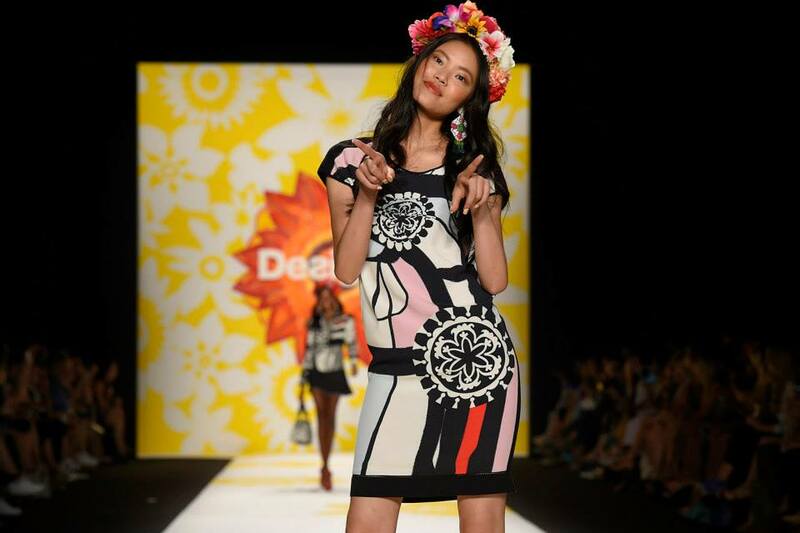 Desigual’s slogan: La Vida es Chula (“Life is Cool” is the translation from Spanish). And we think the Fall 2014 styles are the best yet from Desigual, so drop in to Angel Vancouver to have a look for yourself. 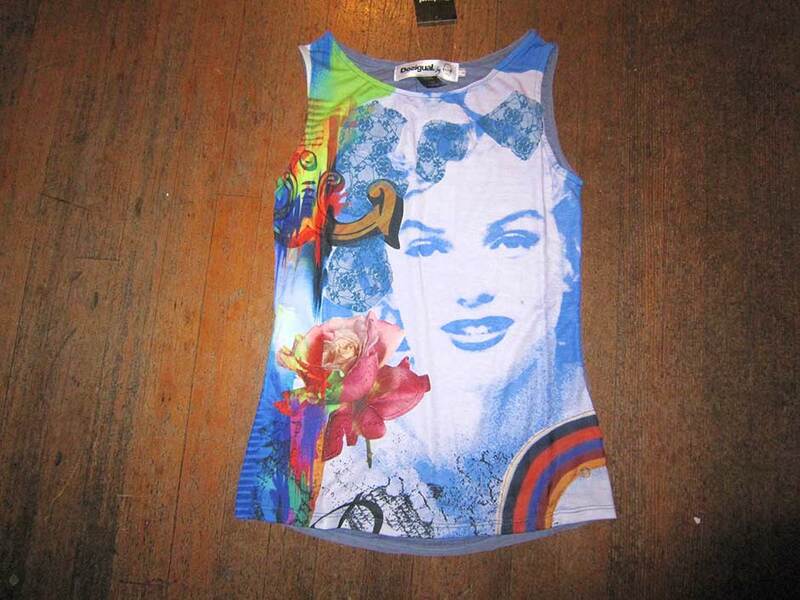 Angel Vancouver has the largest selection of Desigual on the West Coast of Canada for men, women and kids. We ship worldwide, including Australia & New Zealand. 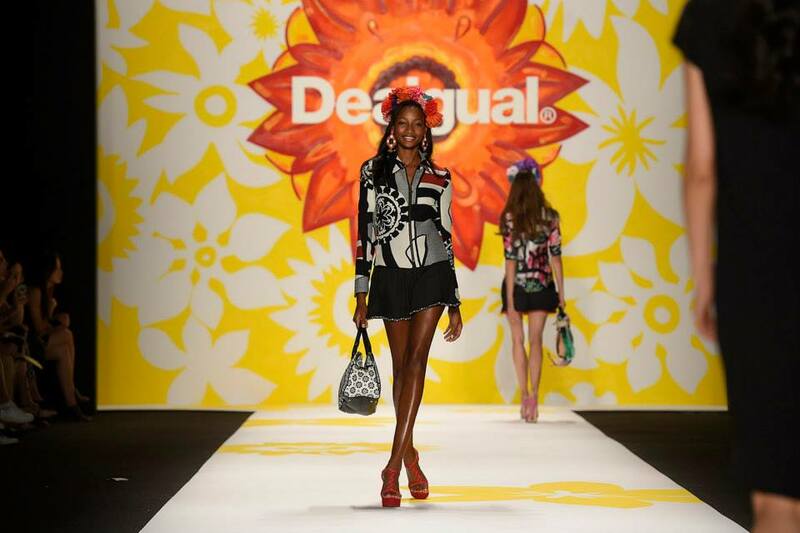 Desigual is designed in Barcelona and produces 1,000 new pieces every season. We’re having a summer clearance sale right now: 15% off all Desigual summer wear for men and women, 20% off Desigual summer wear for kids and up to 35% off select Desigual styles. This entry was posted in Christian Lacroix for Desigual, Desigual and tagged Angel Vancouver, Christian Lacroix for Desigual, Desigual, Desigual in Canada, Desigual in Vancouver British Columbia, Desigual unveils Spring-Summer 2015 collection in New York today, Gastown, La Vida es Chula (Life is Cool! 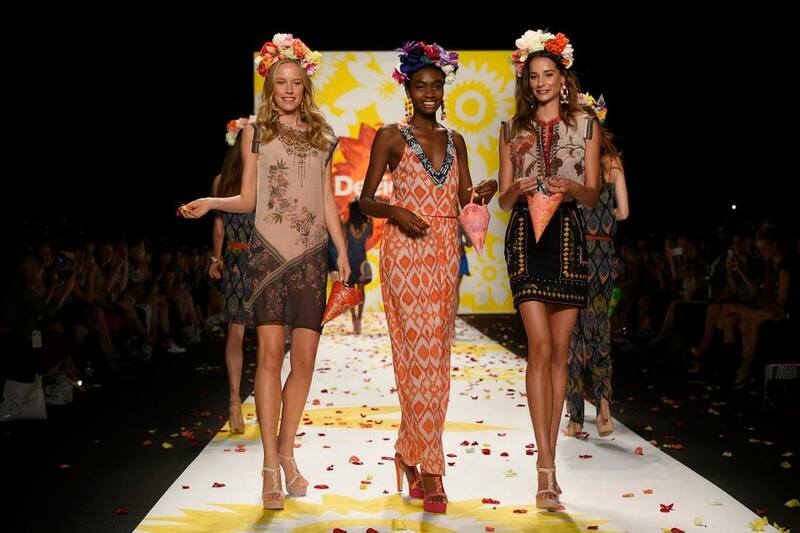 ), Little Willie John and Fever released 1956, Video of Desigual Spring-Summer 2015 collection from Madrid Fashion Week. Bookmark the permalink.